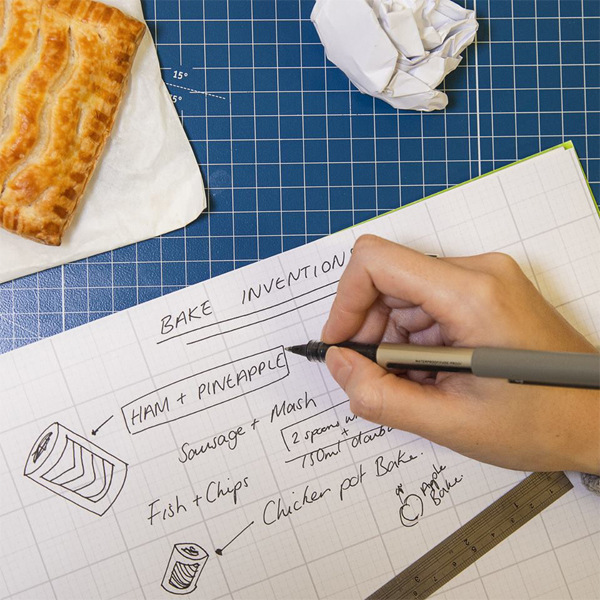 If you could invent a bake what would it be? 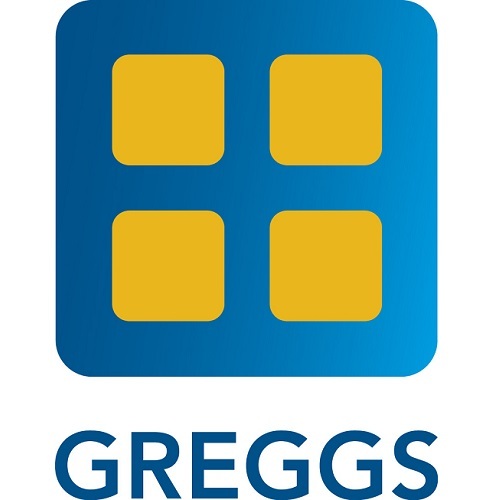 New in-store at Greggs is the Philly Steak Bake; delicious diced beef brisket and cheddar cheese with peppers and chillies, in a creamy cheese sauce, seasoned with peppers, chillies, coriander and onions. Also new is a Chicken Tikka Wrap, a fusion of sliced chicken tikka breast, onion bhaji pieces, sliced red onion mayonnaise and sweet chilli sauce.